Don't let your restaurant marketing efforts cool off! Location, holidays and seasonal changes are a big factor in how business behaves for a restaurant. Some of you might be saying "summer is a slow season for my restaurant, what can i do?" For others, it might be Christmas or the first quarter of the year. According to chron.com, "the summer season is often slow for many New York City restaurants, as many residents spend a great deal of time out of town. Restaurants in some areas experience heavy traffic during holidays such as Christmas, while others receive a significant drop in business." This is why it is very important to be consistent with your promotional pushes and overall marketing strategy so you keep your restaurant's foot traffic stable. 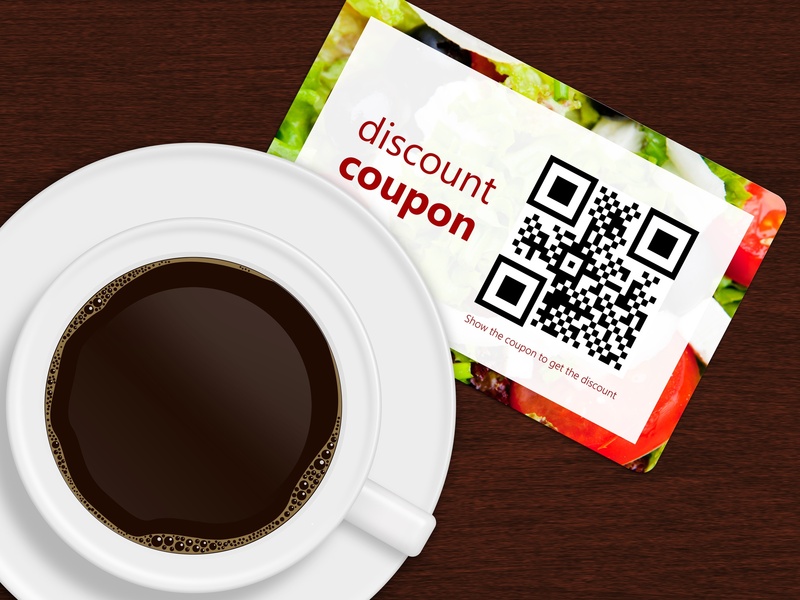 Save money and learn 10 easy ways to eliminate the restaurant marketing you don't need here! But, my marketing plan is all over the place, what can I do? Where do I start? Now that July is almost over, hopefully you have already started implementing August promotions and specials and already have September promotions set in stone. If you don't, make sure to start working on it now! Having a monthly marketing plan is the best way to be ahead of the game. Knowing what kind of marketing push and outcomes you will have, as well as how much you'll be spending every month, has a tremendous impact on your success as a restaurateur or as a marketing director/manager. And, as a bonus, you give your patrons consistency, which fosters loyalty and commitment to your restaurant. If your menu items price point is between $25 and $45, why would you do a big push promoting National Pie Day? You might be better off creating consistency with your Happy/Lounge Hours, special events and such. Also, it would be good to re-visit your menu; if you're still offering winter dishes, most likely you're behind the competition. Freshen up your menu with seasonal, summer and fall dishes. For more fun national holidays visit here. This summer has been as hot -or hotter- than last year's, but that’s no excuse to let your marketing efforts and sales results cool off. Make sure to develop, solidify and implement a marketing plan for the rest of the summer and, ideally, for the rest of the year that includes your traditional approach as well as social media and email marketing.